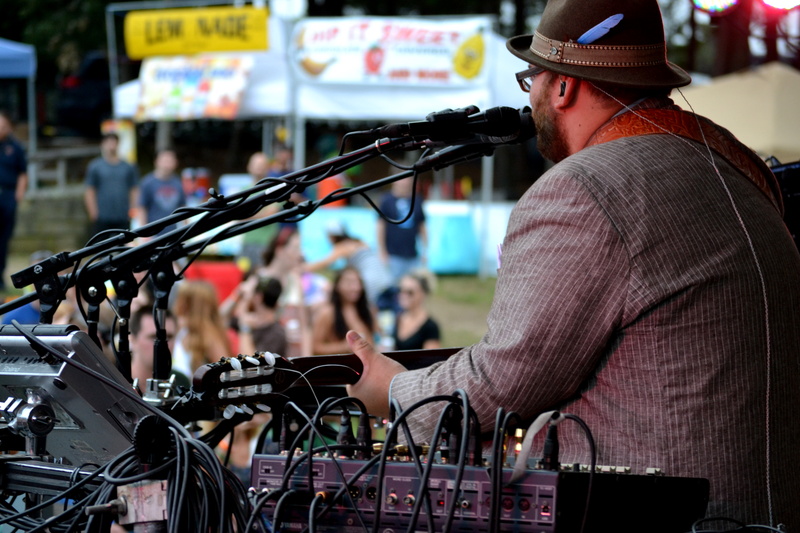 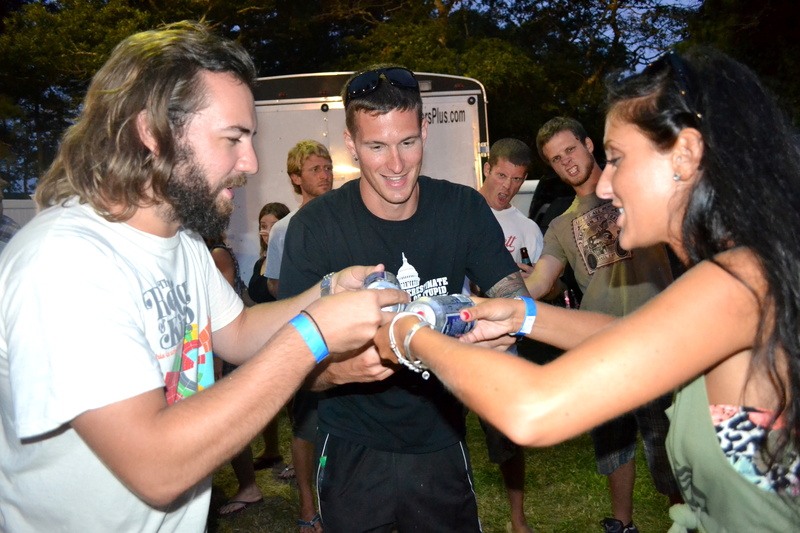 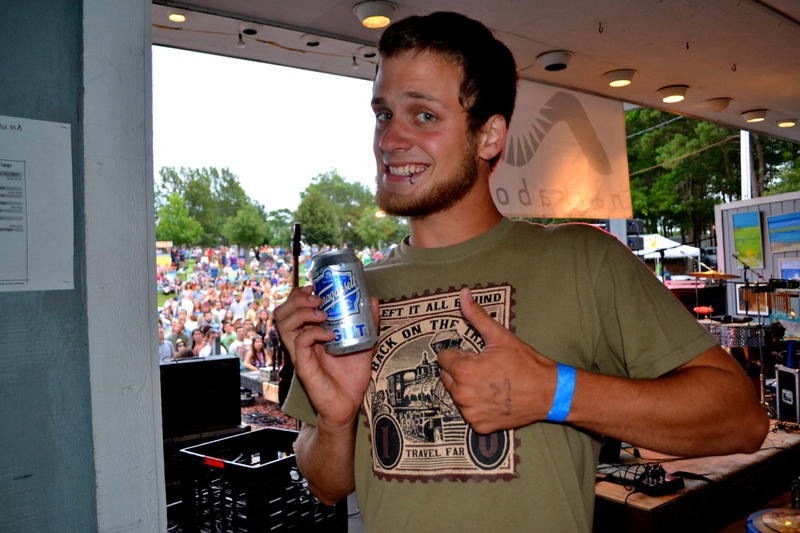 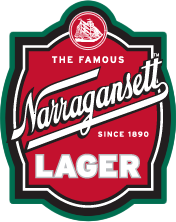 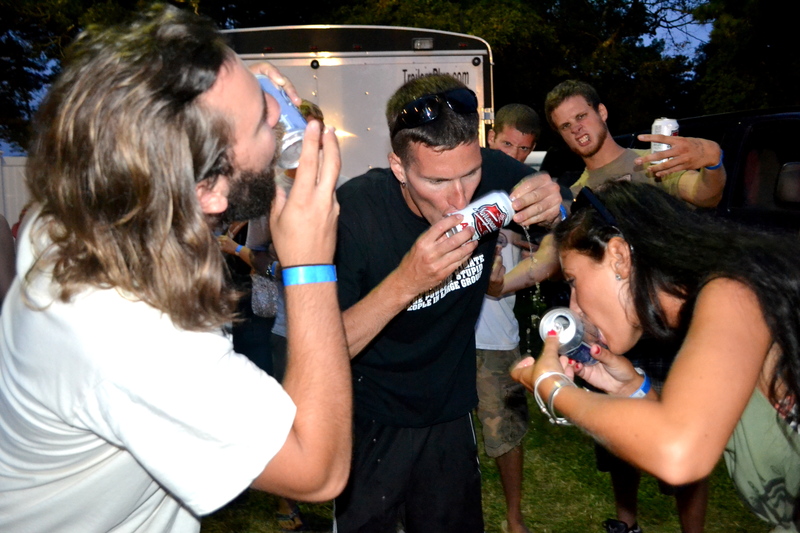 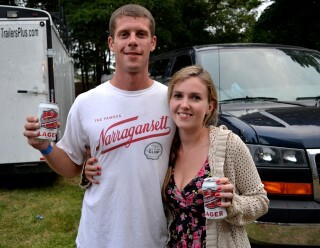 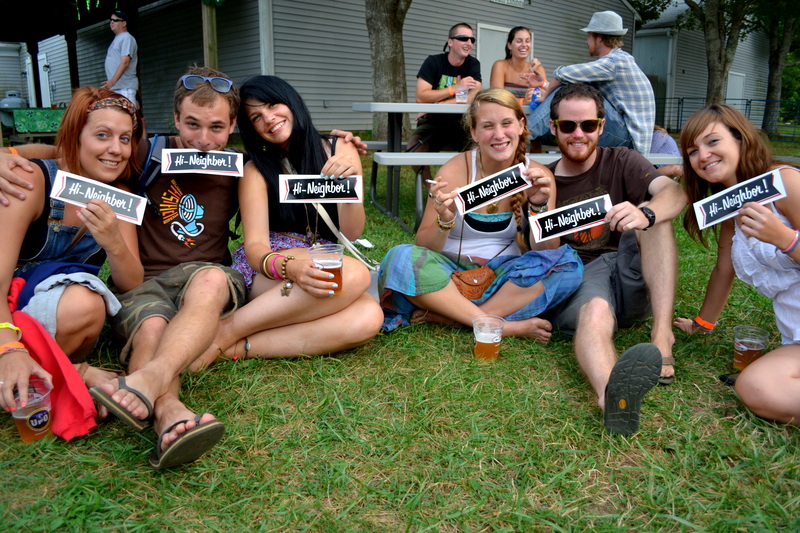 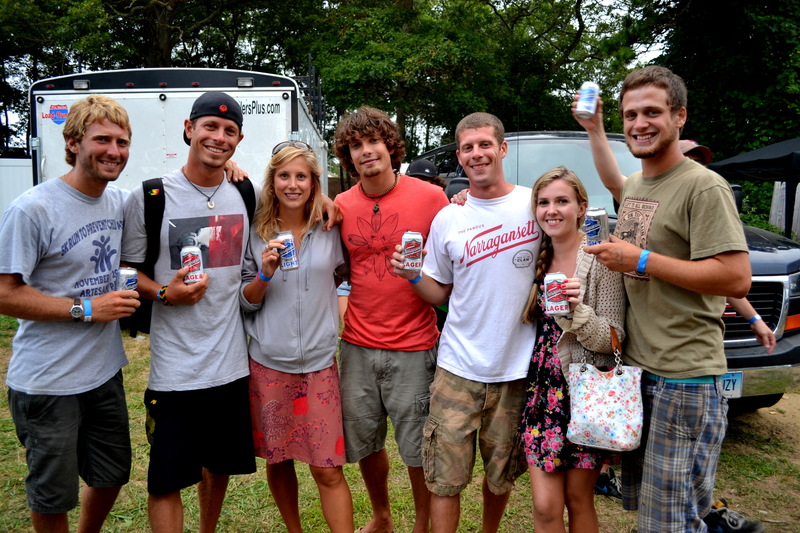 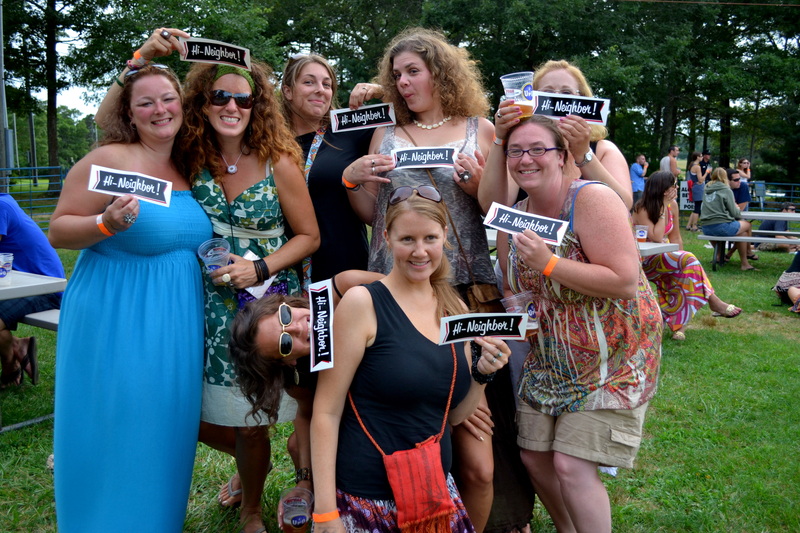 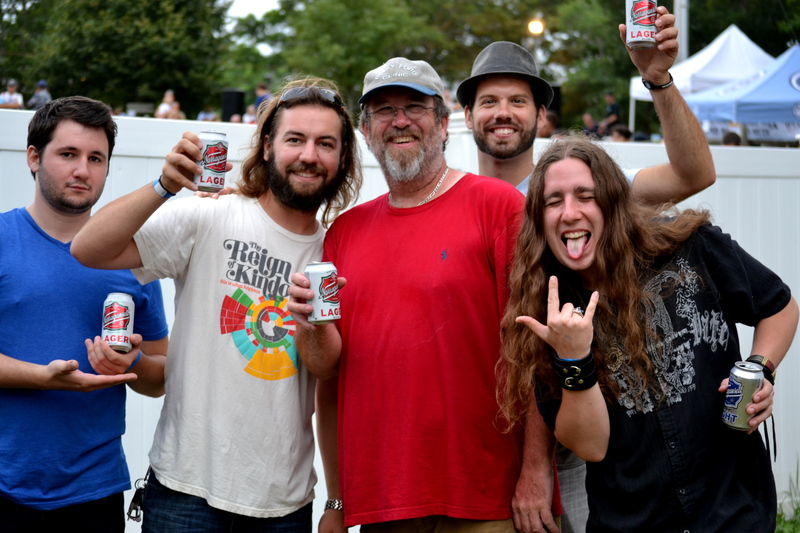 Music Festivals are a big part of summer and there’s no better beer to enjoy during a music festival than Narragansett. 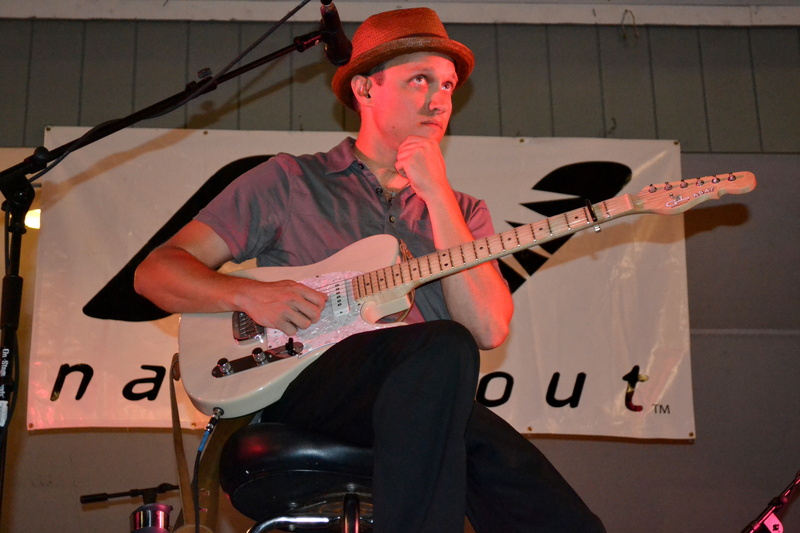 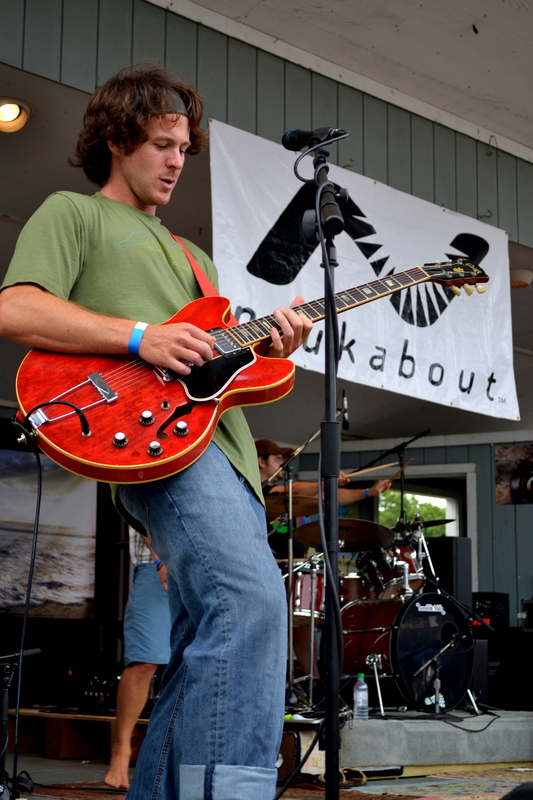 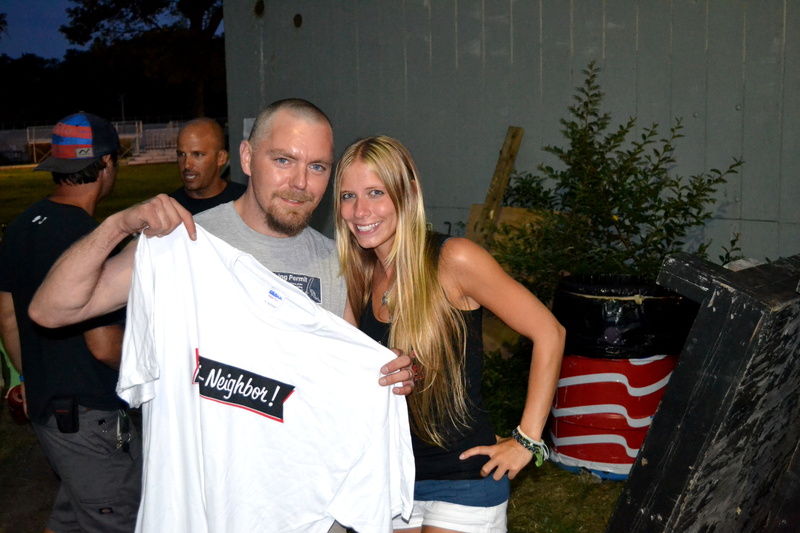 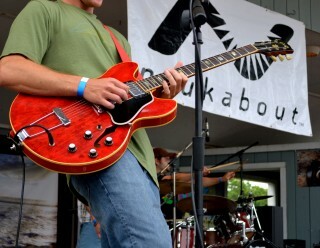 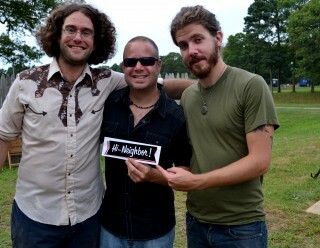 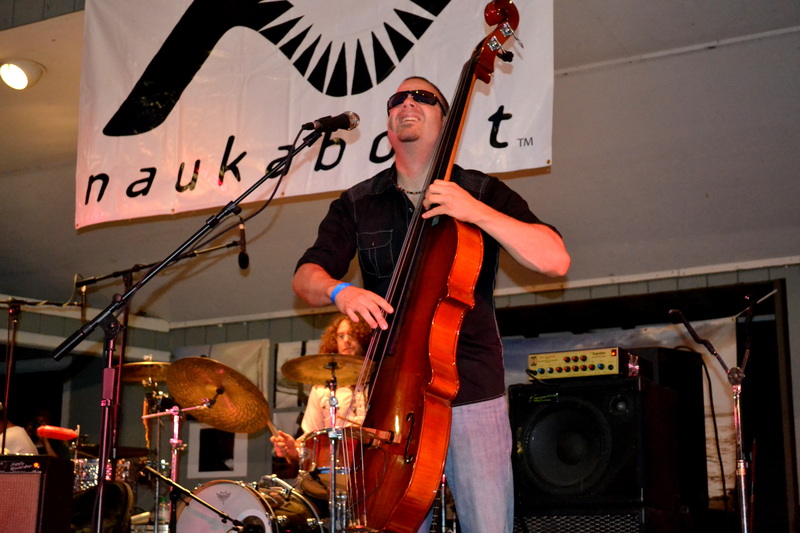 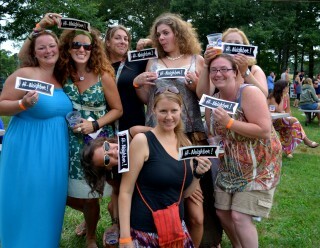 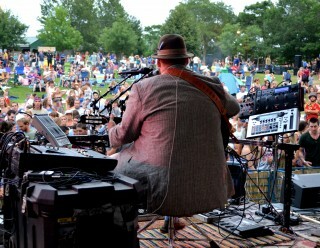 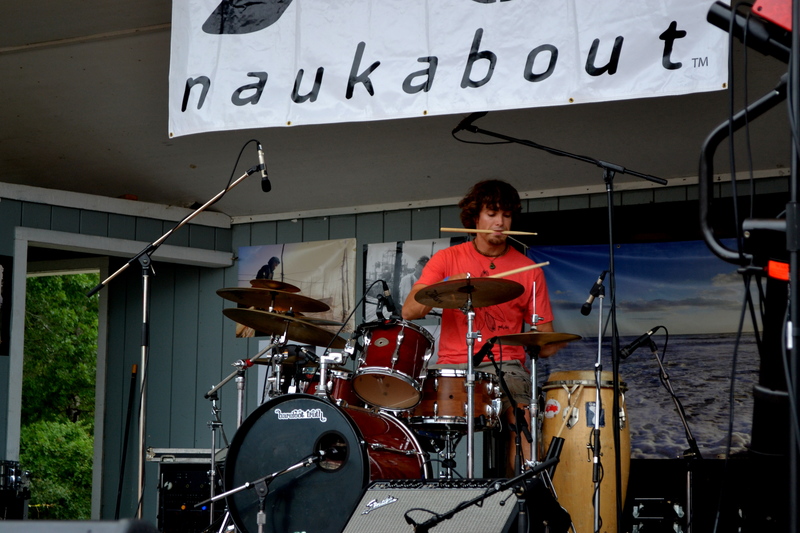 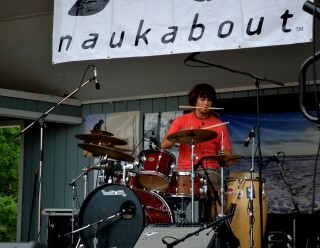 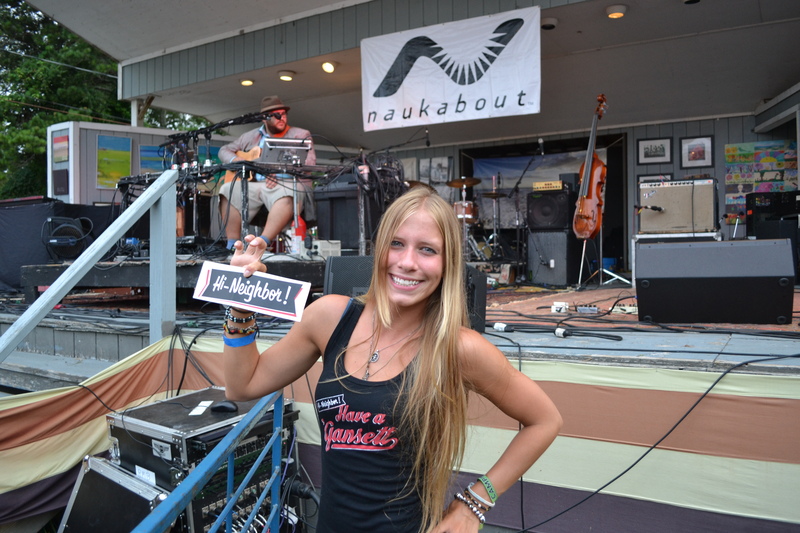 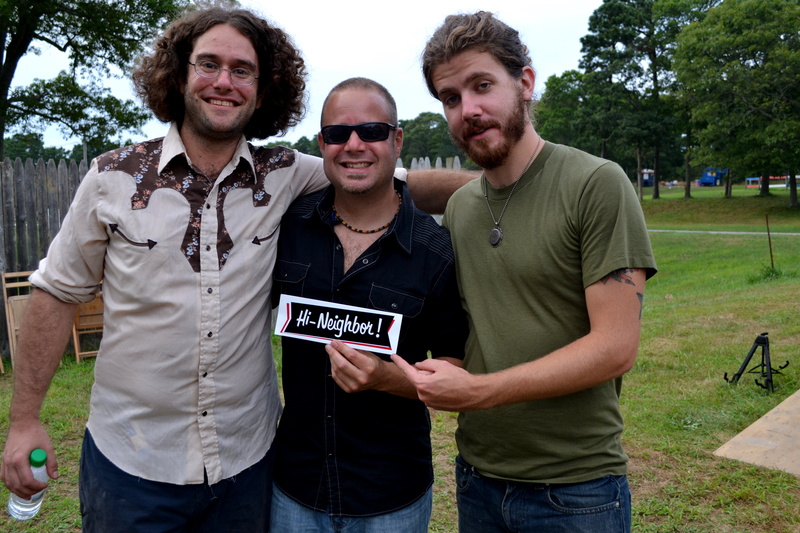 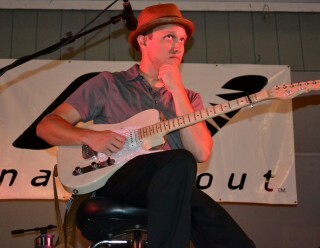 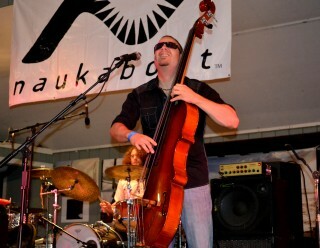 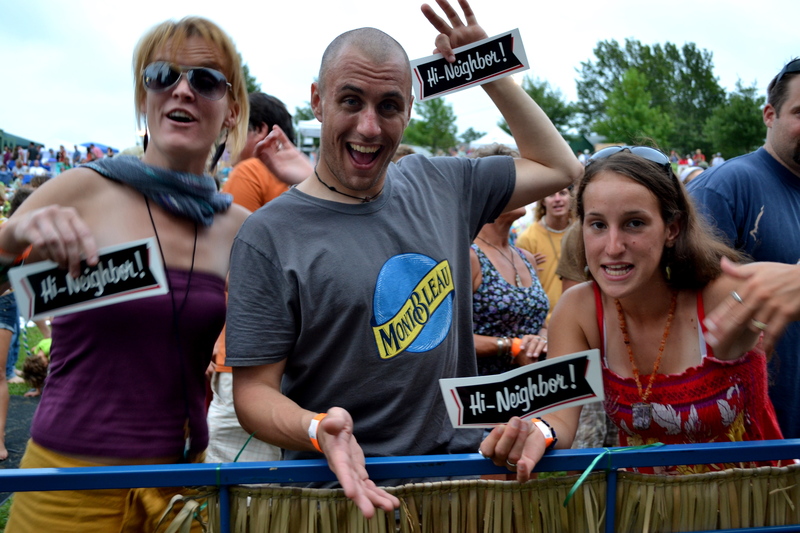 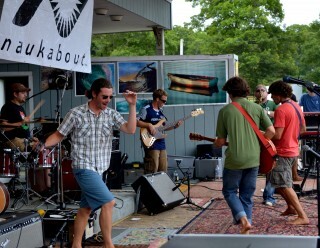 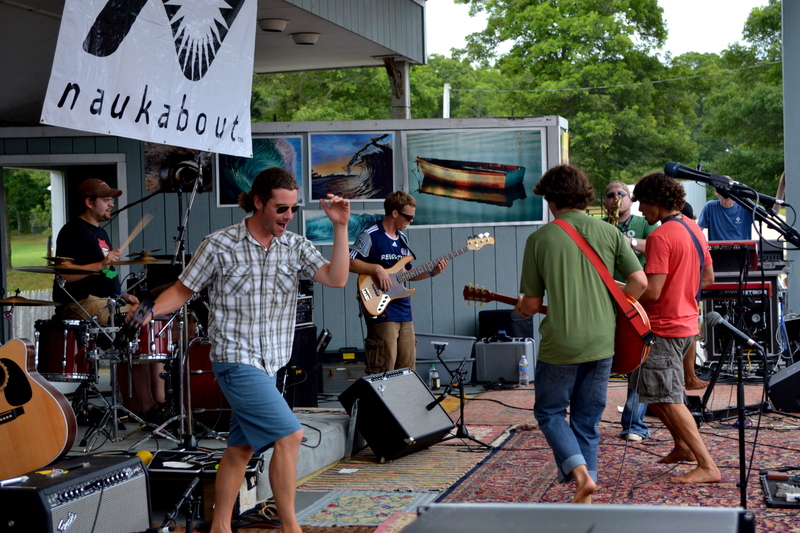 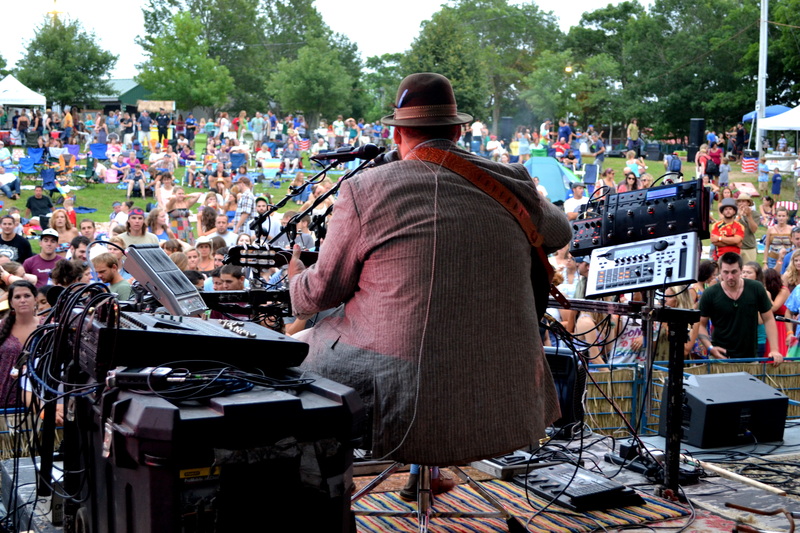 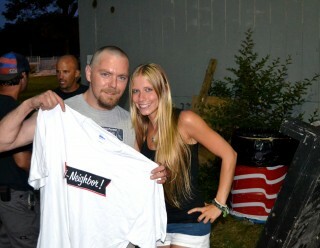 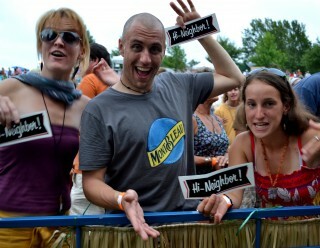 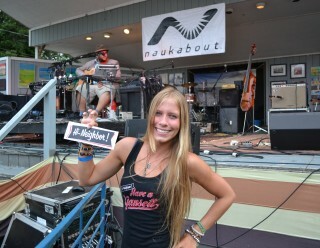 More recently we were at the Naukabout Music Festival on Cape Cod this past Saturday. 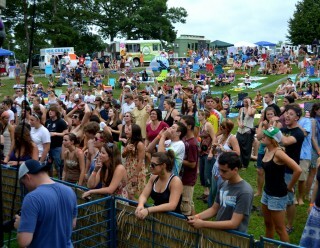 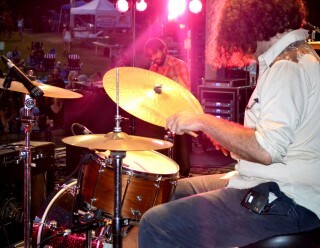 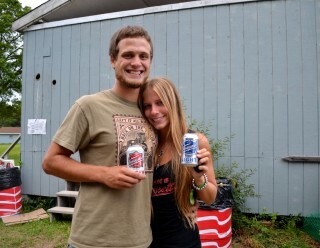 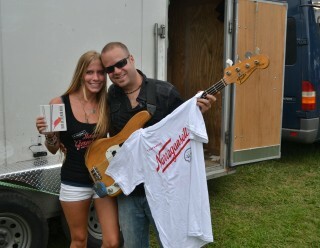 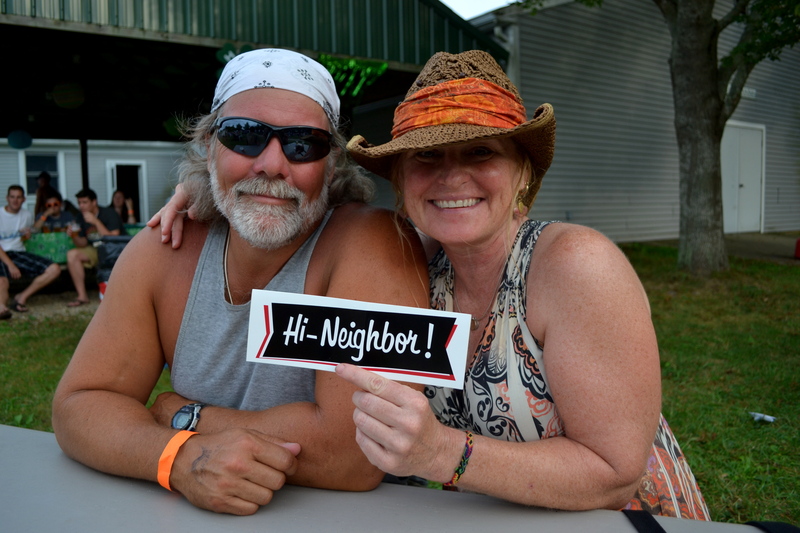 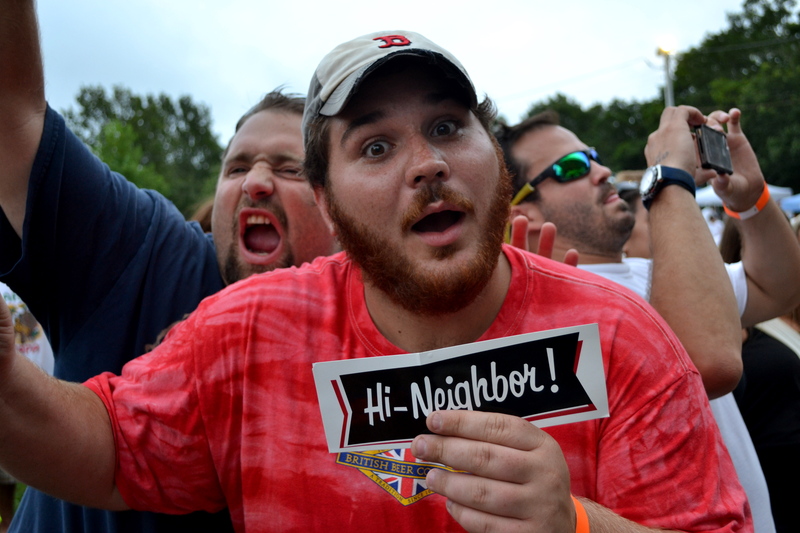 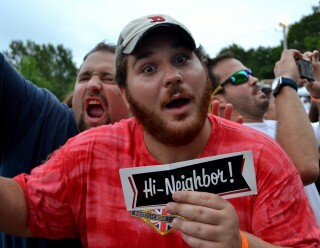 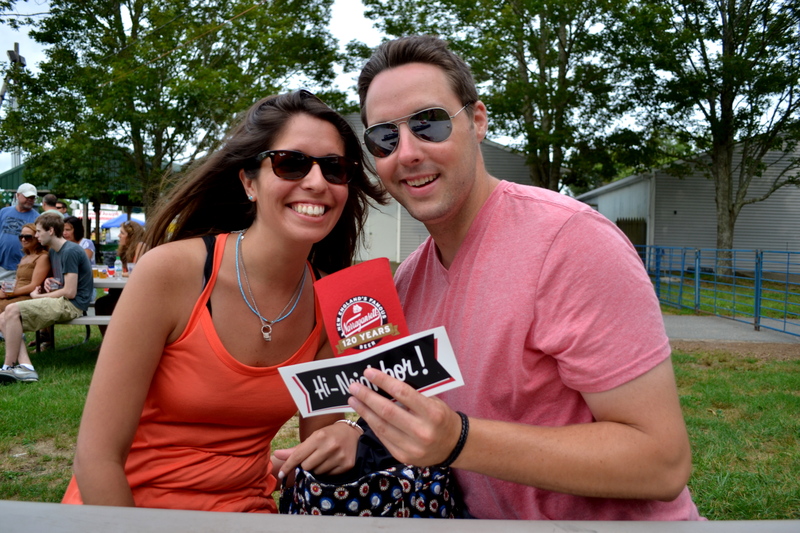 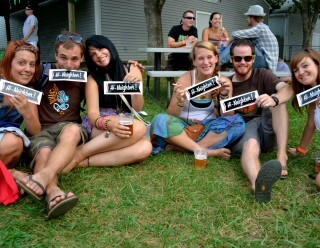 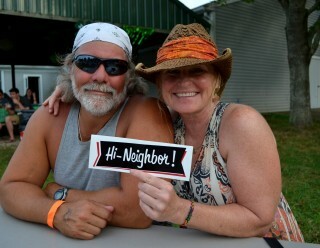 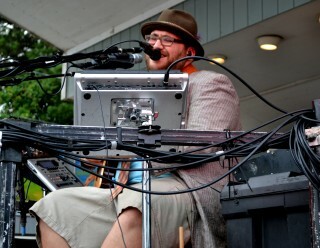 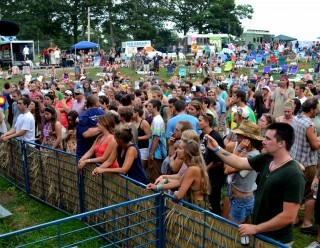 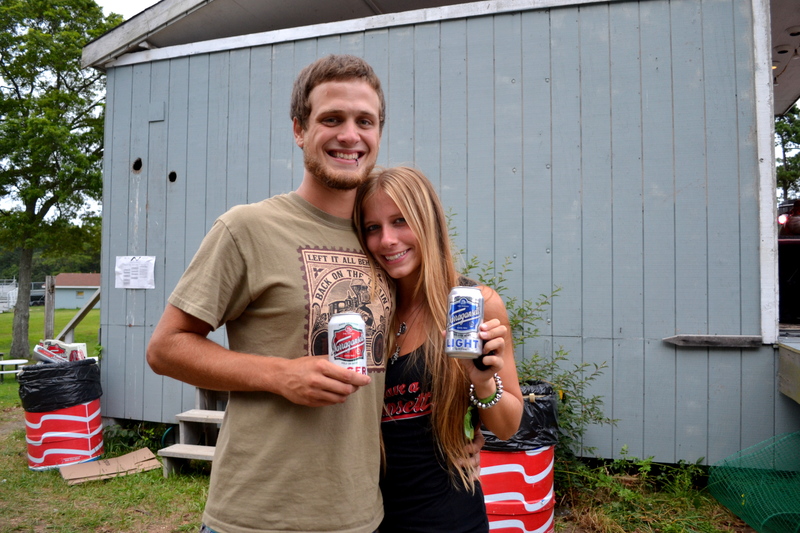 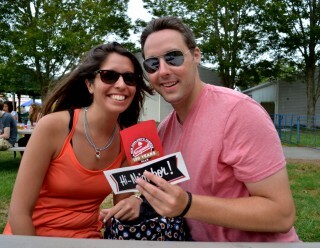 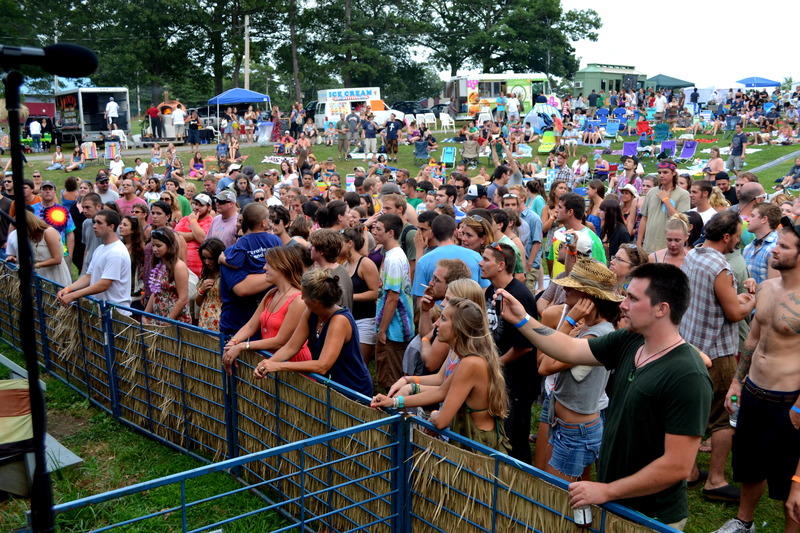 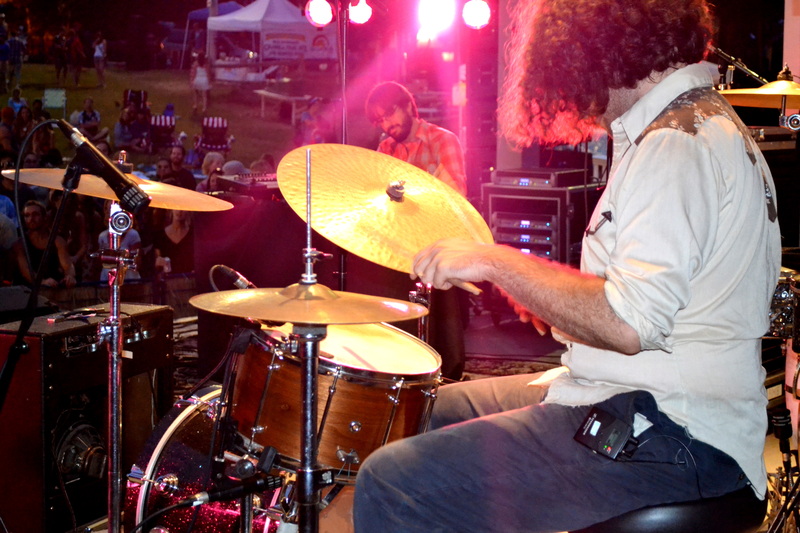 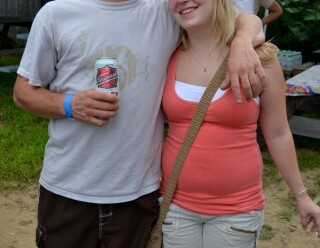 The Barnstable County Fairgrounds were transformed into an all day montage of music, beer and fans. 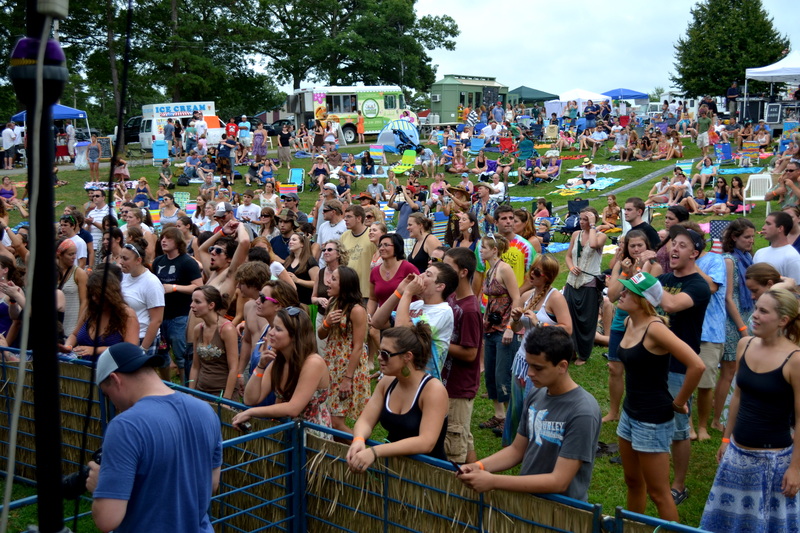 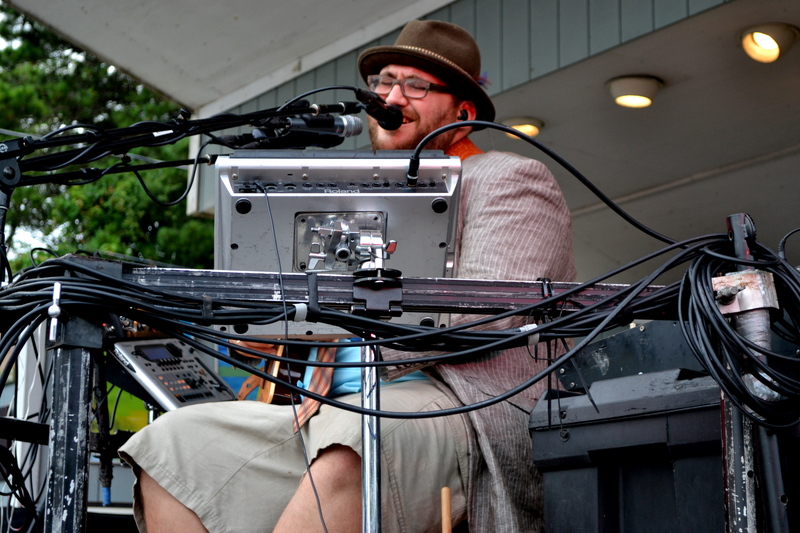 The highlights of the day were performances from Barefoot Truth, Zach Deputy, Highly Suspect, Sarah Blacker, and Ryan Montbleau Band. 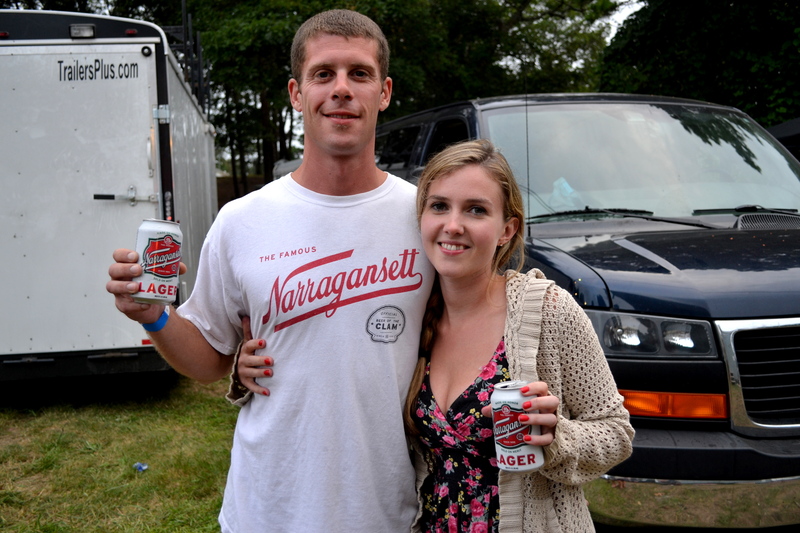 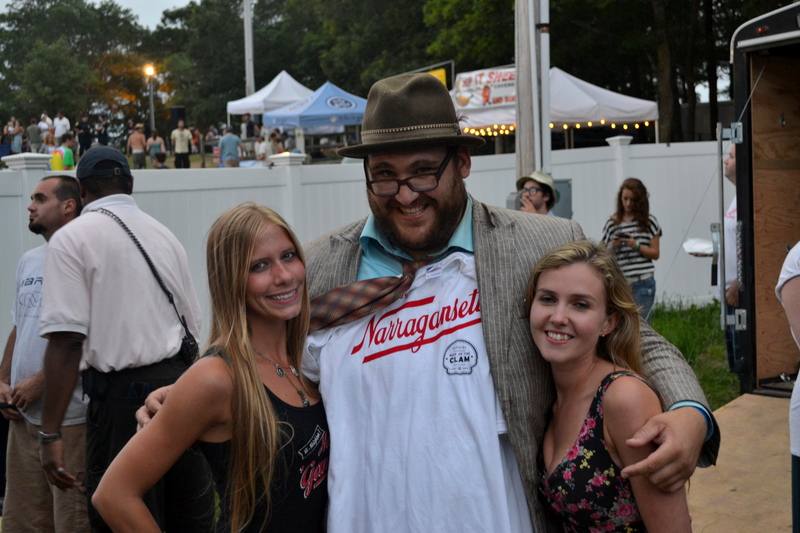 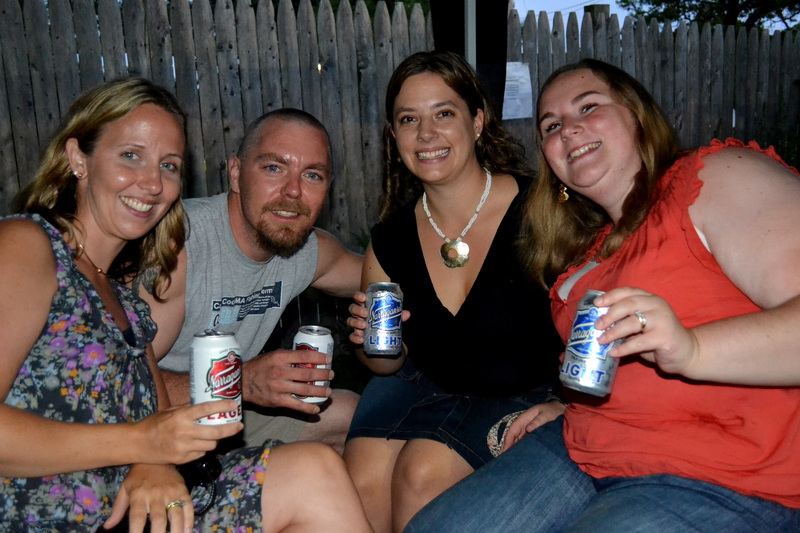 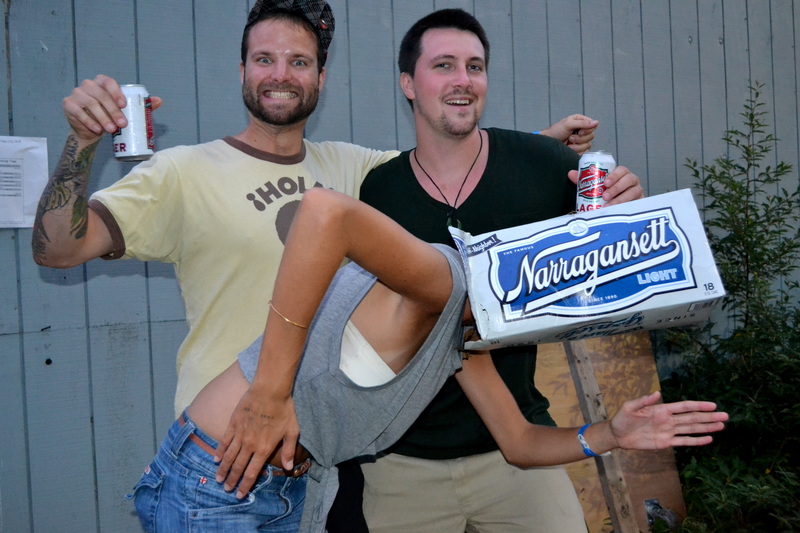 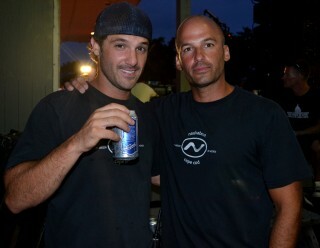 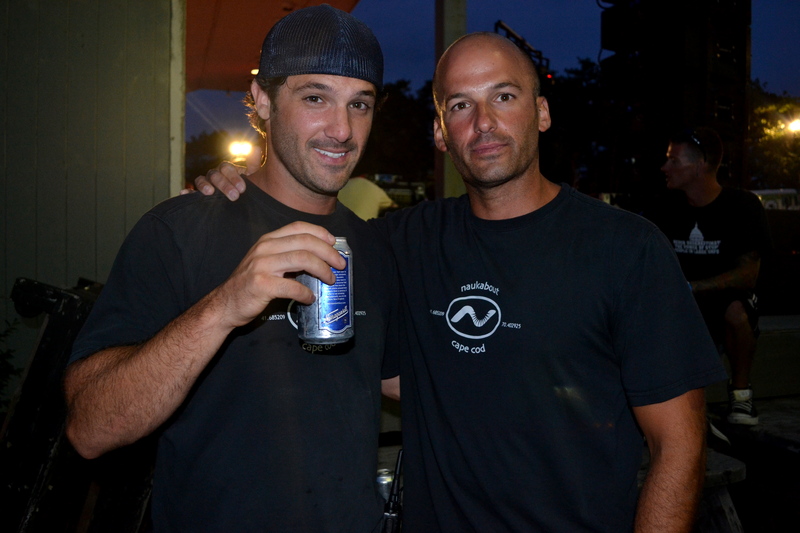 As the show went into the night, the weather cooled off a bit and more Gansett’s were being cracked. 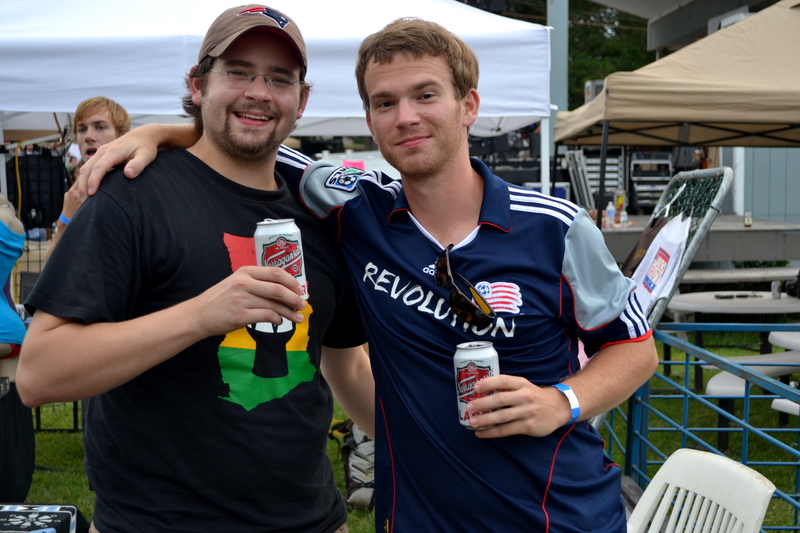 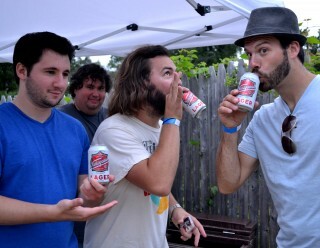 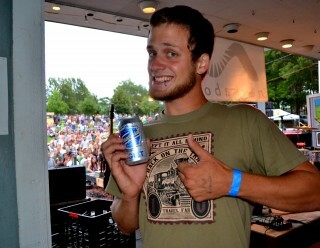 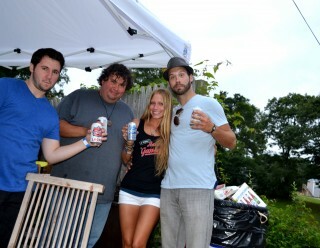 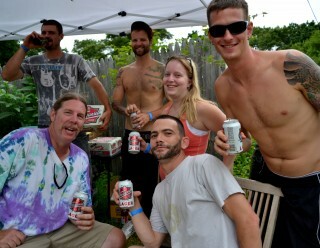 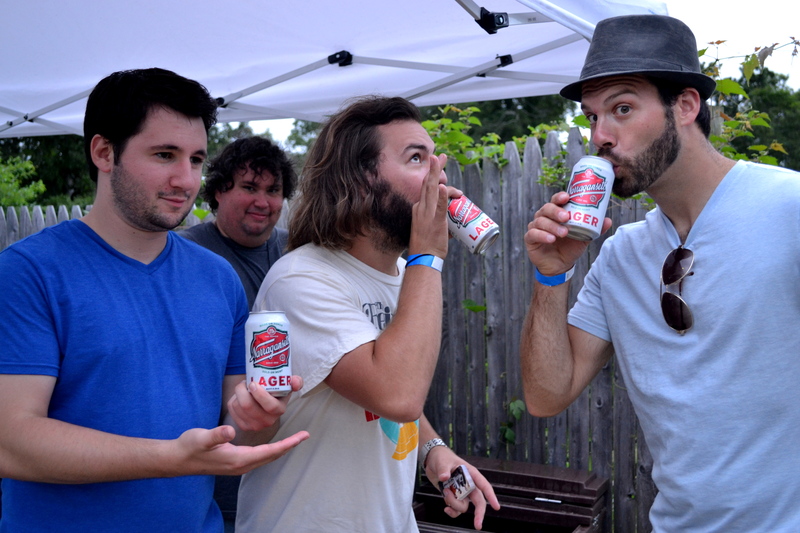 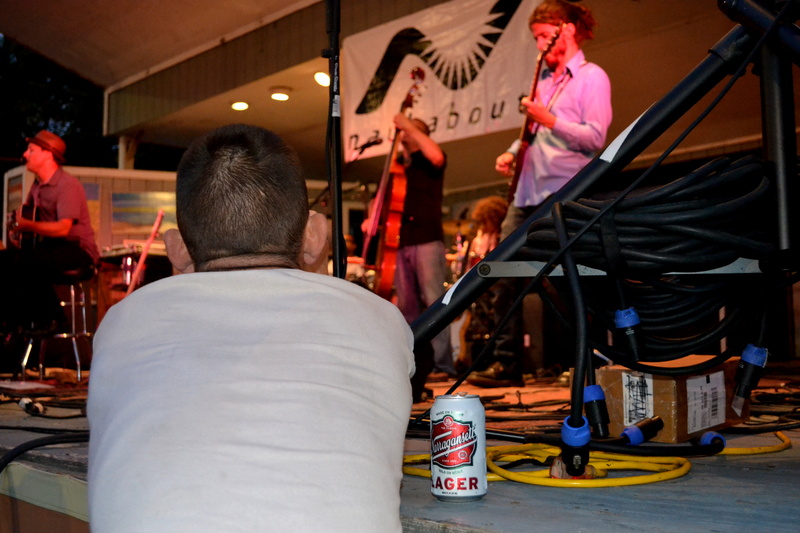 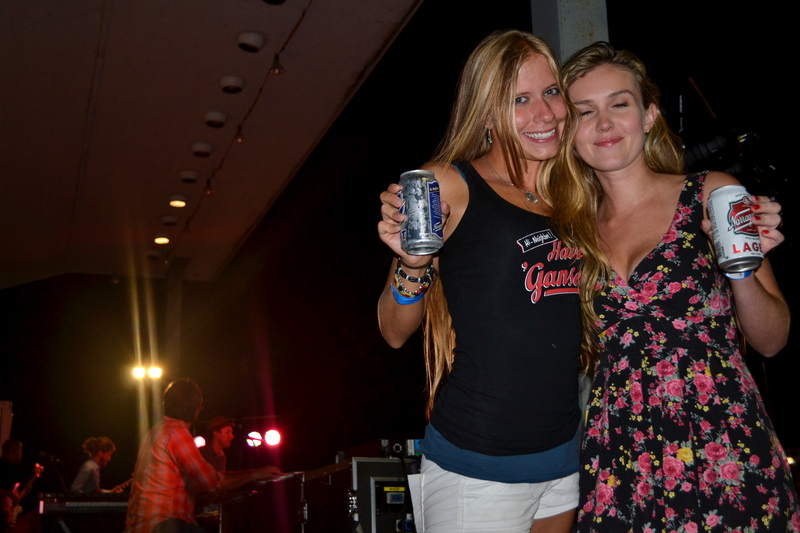 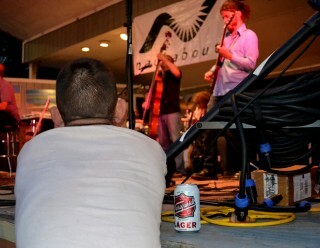 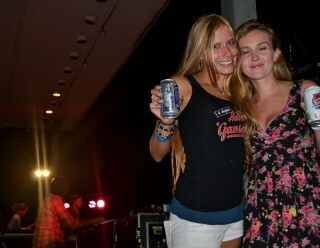 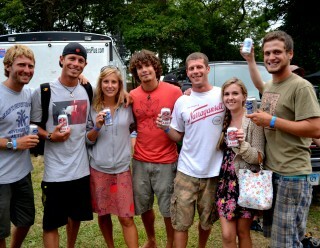 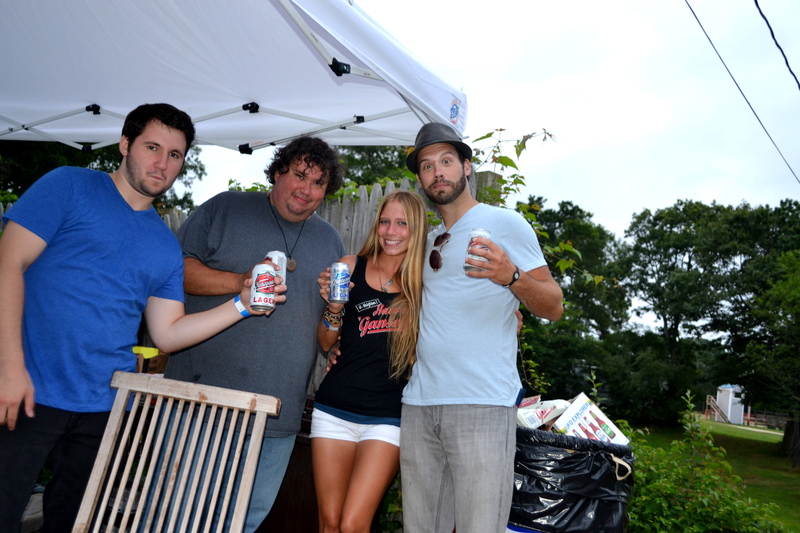 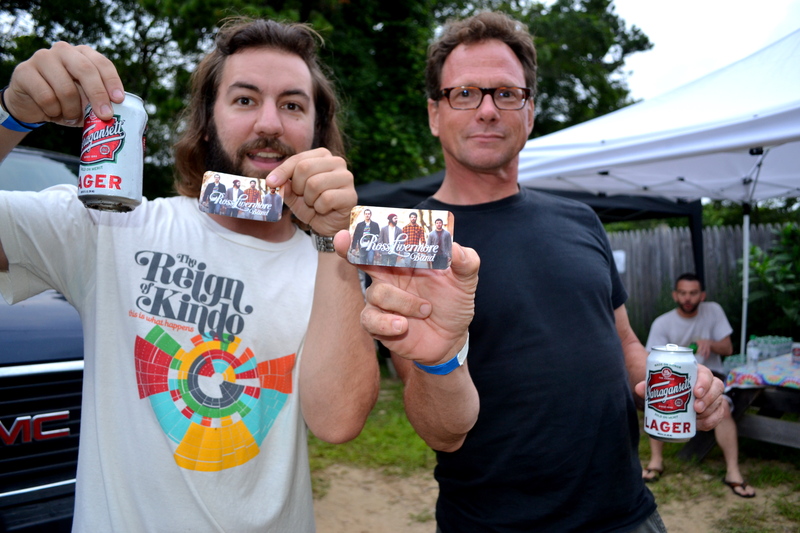 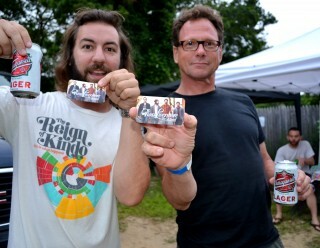 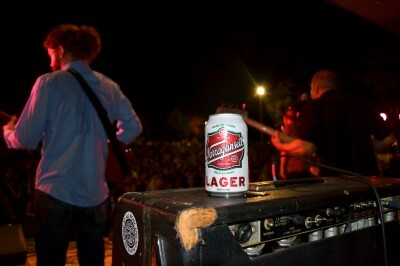 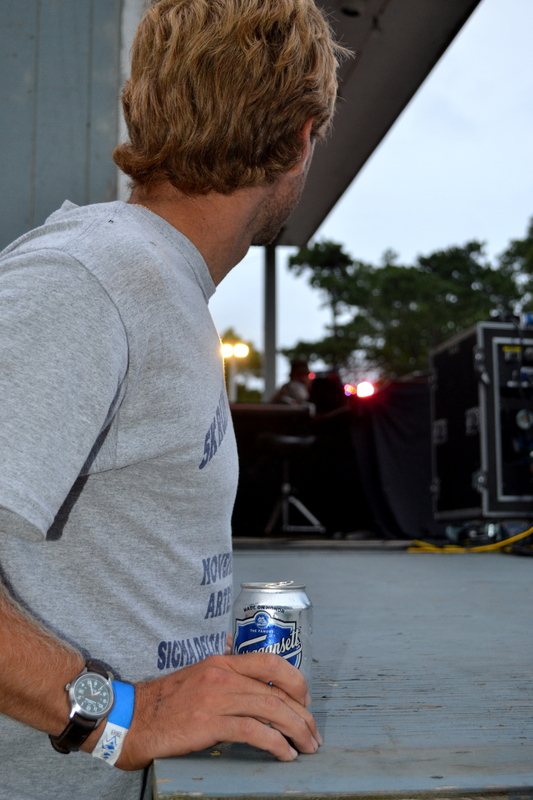 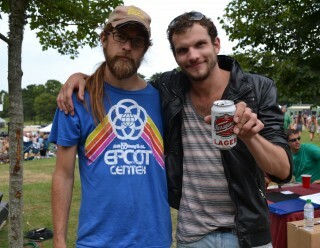 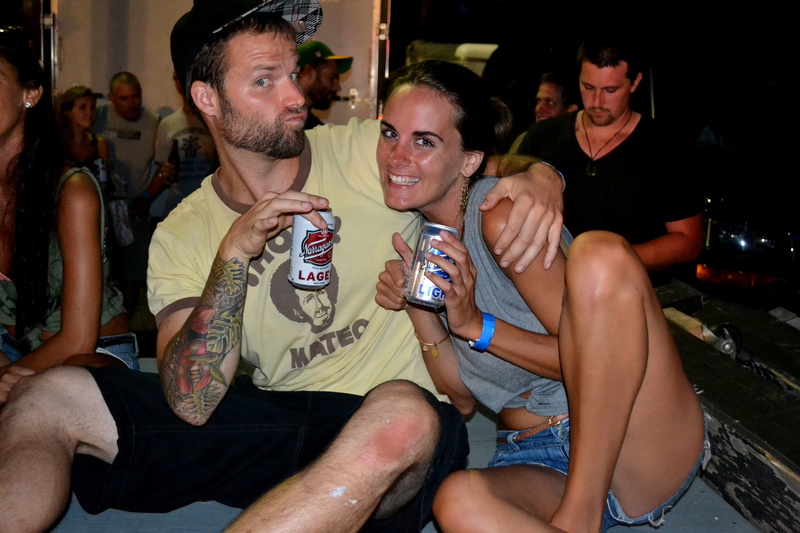 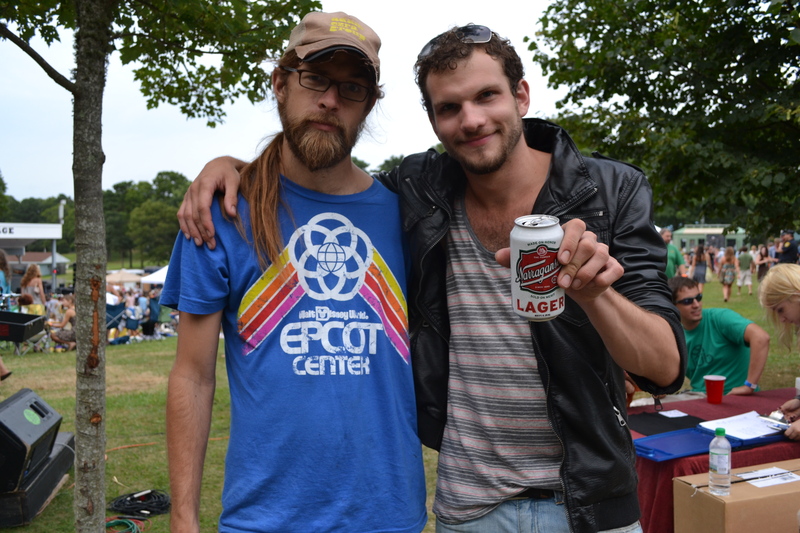 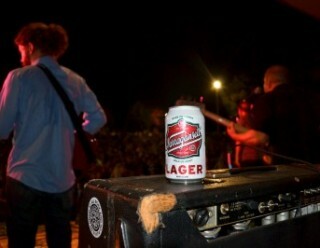 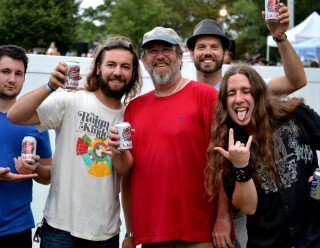 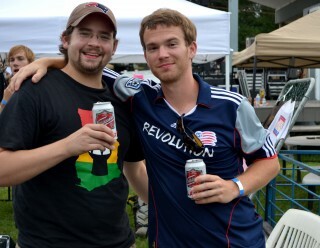 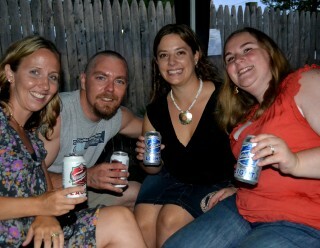 Even the bands were enjoying some Gansett’s. 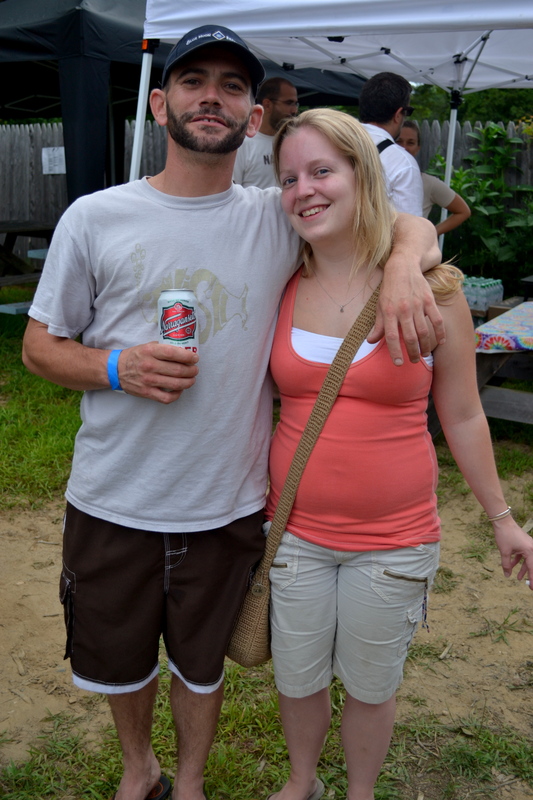 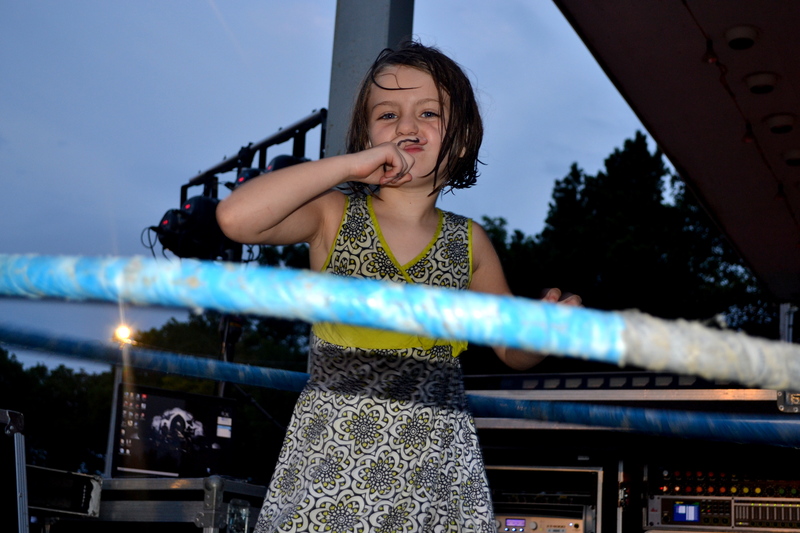 But don’t take my word for it, check out the photo gallery below from the festival. 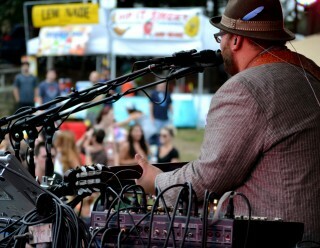 Thanks to Melissa Grace for getting some great shots.